Time: 7.00 a.m. at the entrance, or follow the signs. We plan to run puppy/junior, maiden, novice and open. REMEMBER TO BRING WATER AND SHADE FOR YOUR DOGS AND REFRESHMENTS FOR YOURSELVES. Sit/Stay and Intro to Whistle Sit. Hunt it up (UK method using tennis ball). More challenging cover and easy obstacles. Sit/Stay with Handler moving away. Introduction to Blinds and Handling – Line to Pile. Introduction to blinds and handling – taking direction. Putting it all together. Mock trial/test. 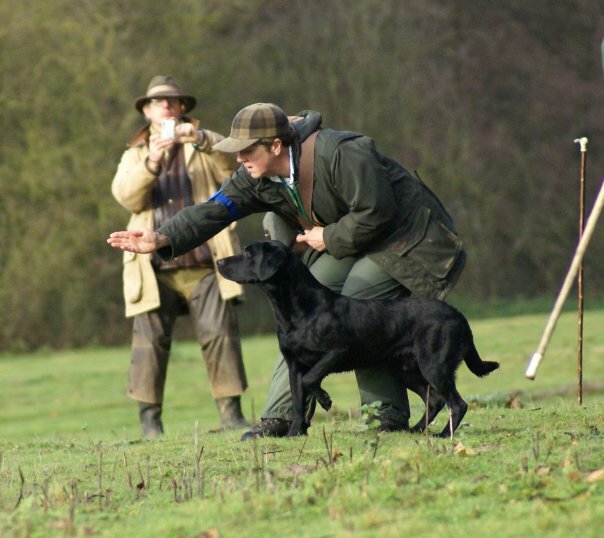 This course is designed for young retrievers or gundogs who have completed a puppy class and an obedience foundation class, and who are at least 5 months at the start of the course. 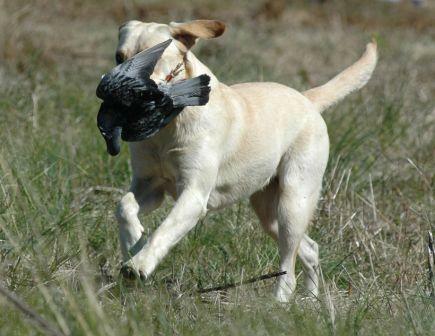 Our aim is to have a dog that can accurately mark the fall of the dummy or bird, is steady and calm in the presence of distractions, will retrieve out of water and on land and will deliver to hand with enthusiasm. The course also includes an introduction to basic handling skills.  Two instalments of R650.00. Contact Louise on 084 828 7880 for more details. You are currently browsing the Louise's Dog Blog blog archives for March, 2011.